As published in The Independent on Saturday 17th December 2016. 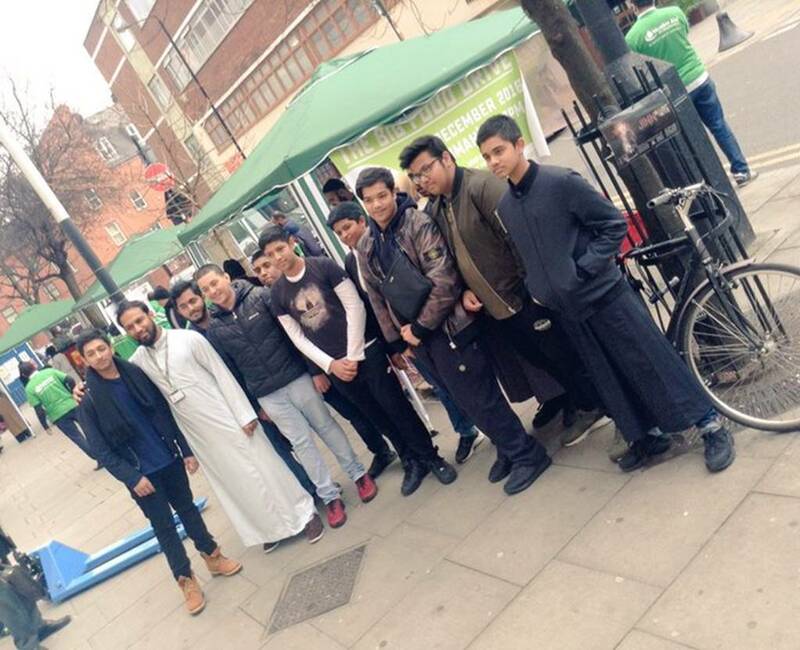 Muslim Londoners have donated 10 tonnes of food to help homeless people this Christmas. 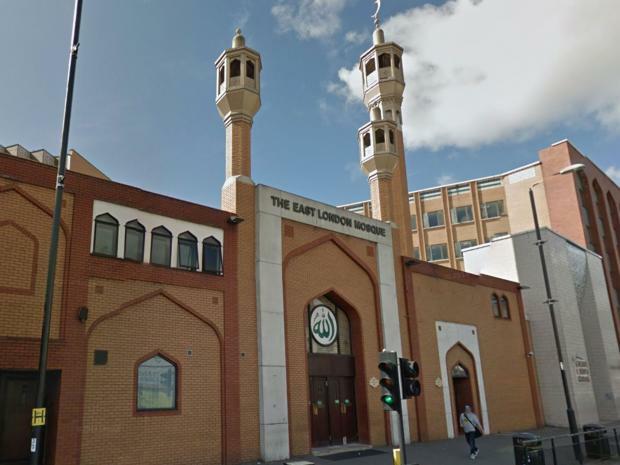 Thousands of people attended a food drive at East London Mosque in order to make and collect donations. An estimated 7,500 people attended in total, The London Evening Standard reports. After they attended Friday prayers volunteers gathered the supplies, which include rice, pasta, cereal, tinned goods and other items. Donations came from local businesses, colleges, schools and universities. The donations will now be given to local people in need, including those who are living on the streets. 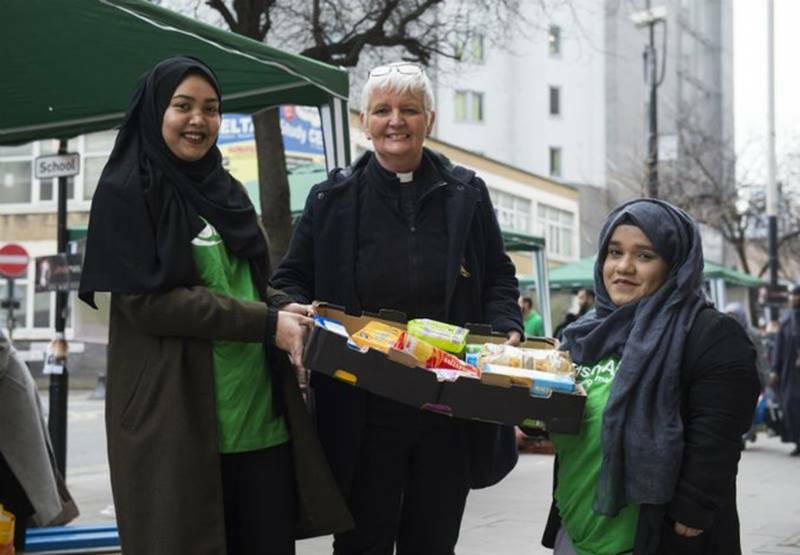 More than 90 per cent of the food will be given to people who are not of the Muslim faith. Leaders of other religious groups in the community also attended to show their support. Christian Reverend Gary Bradley was among those who backed the drive, saying it was an example of people from “all faiths working together for a common humanity”. Homelessness in the UK is increasing, amid rising rents and local authority cuts which are reducing the number of hostel and council housing places available. The number of people living on the streets in England grew at an “unprecedented” rate between 2015 and 2016, following a spike of around 30 per cent. On any given night, approximately 3,500 people sleep rough on streets in England. Experts have also warned of ‘hidden homelessness’ which can occur as people do not fit traditional stereotypes of rough sleepers but are homeless nonetheless, for instance, those living in unstable or temporary accommodation. Latest figures show that 68,560 households were living in temporary accommodation including B&Bs and hostels between July and September last year – the highest since the start of the economic downturn in 2008.